Turn left onto Southwood Road & continue for 0.4 miles. Turn left onto Eastoke Avenue & continue for 0.5 miles. 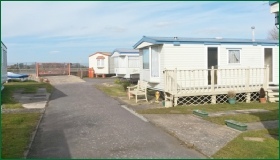 Water’s Edge Caravan Park is on the left hand side. 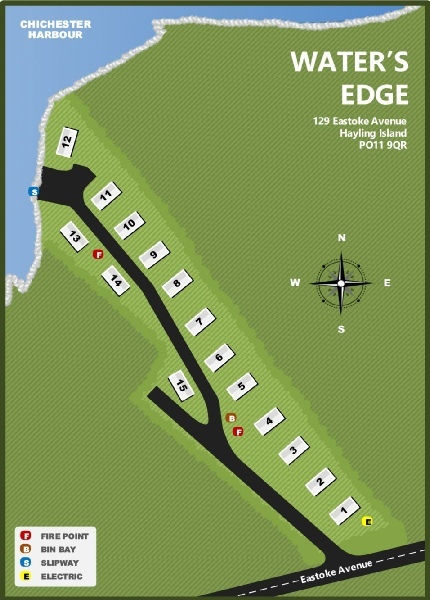 Water's Edge has fifteen pitches and is situated on the waterfront alongside Chichester Harbour. The park benefits from both a private slipway (ideal for boating enthusiasts) and a communal area.